Muara is the only deep-water port in Brunei, and as such the port is an important part of the country’s economy, commercial activity, and international maritime transport sector. Port Muara was opened relatively recently in 1973 and has been undergoing upgrades and innovation ever since with the construction of new port facilities, further dredging of the artificially constructed waterway, and the creation of a bridge linking the waterway to the mainland. Although the harbor of the port is naturally small, the efficient location of Port Muara can help clients transport cargo to the surrounding countries of Singapore, Indonesia, Philippines, Malaysia, Vietnam, and virtually every other country in Asia, as well as countries in Europe, Africa, South America, and North America. 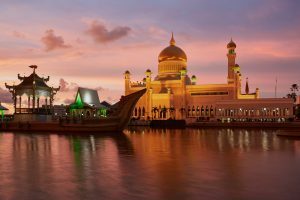 Due to Brunei’s low tariff on imports, clients can find great deals on importing and exporting cargo. The primary exports out of Port Muara include crude oil, garments, and natural gas, and popular imports include manufactured goods, chemicals, and machinery. However, clients can ship anything to and from Brunei including automobiles, construction equipment of all sizes, and personal effects. Port Muara was developed in 1973 to assist with the economic development of the country. Renovations to the port included extensions of the wharf to 948 meters, an increase in storage space, and upgrades to facilities. 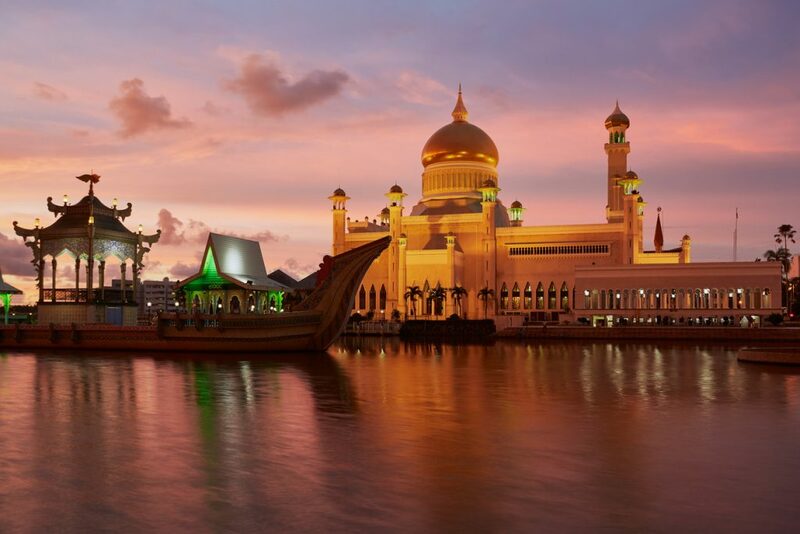 For more information about Muara and international shipping services to Brunei, visit our rate request page to receive an international car, high heavy, construction equipment and container shipping quote or to receive more information on our international shipping services.